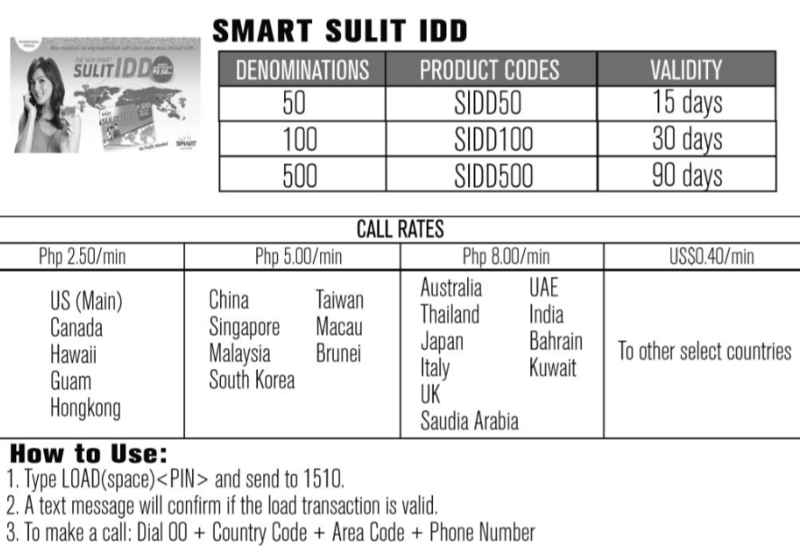 Did you know you that you can buy your Prepaid Overseas Calling Card or International Direct Dialing calls from VMobile? 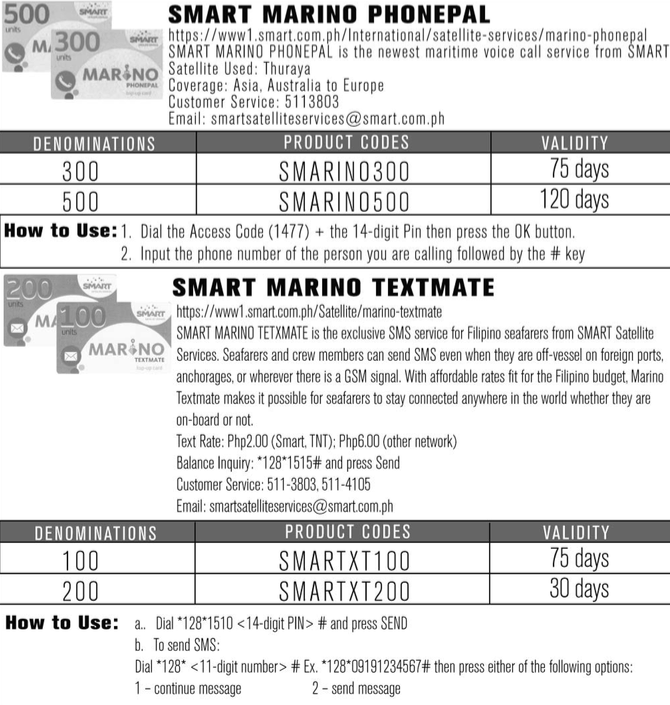 Participating products are PLDT BUDGET CARD, PLDT TOUCH CARD, GLOBE TIPIDD, SMART SULIT IDD, SMART HELLOW IDD, SMART MARINO PHONEPAL and SUN TODO TAWAG IDD. 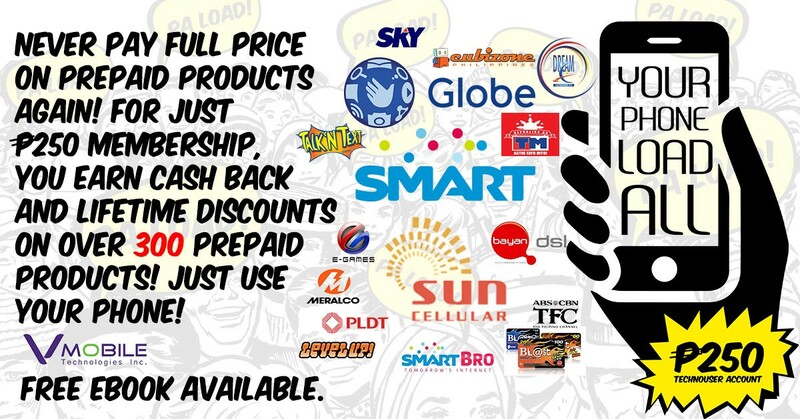 Special price discount available for VMobile Members! 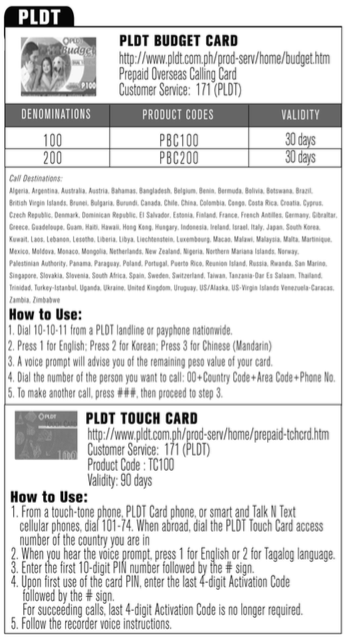 Join us now to sell and save! 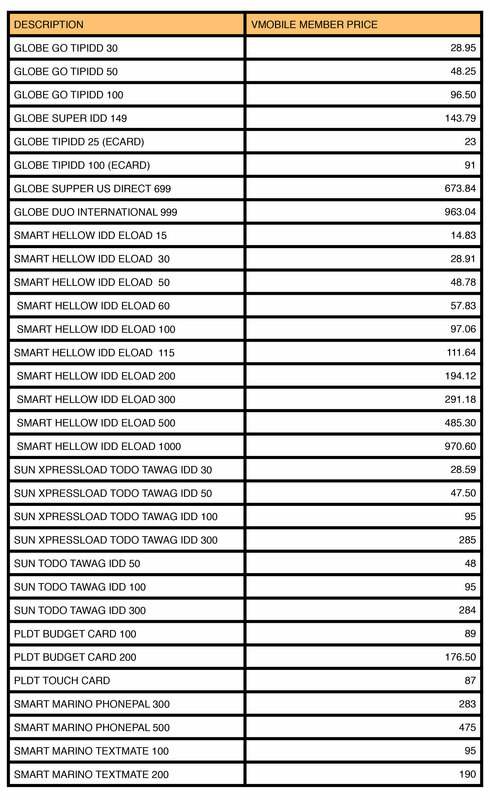 See prices when you read more.